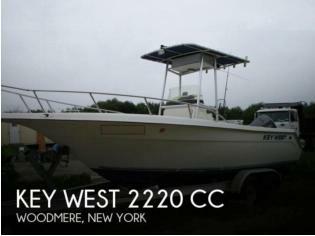 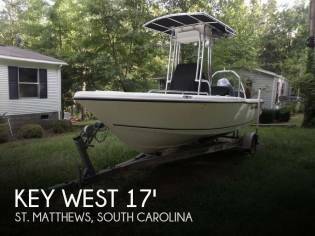 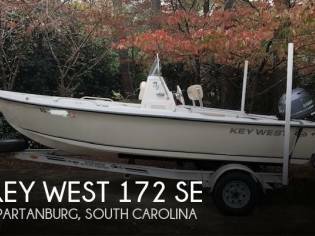 If you are in the market for a center console, look no further than this 2017 Key West 1720 Sportsman, priced right at $24,500 (offers encouraged). 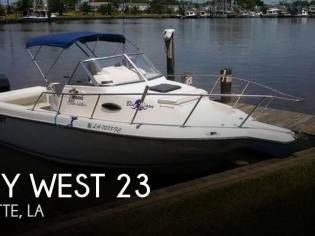 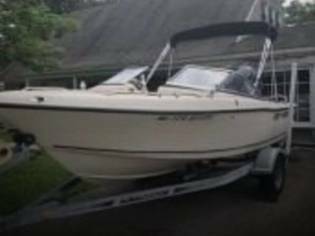 This boat is located in Gulfport, Mississippi and is in great condition. 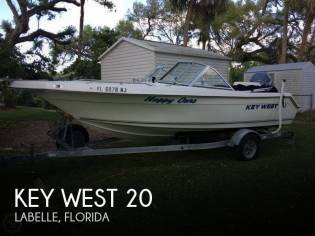 She is also equipped with a Suzuki engine that has only 15 hours. 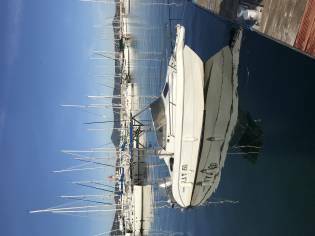 It is a open boat, manufactured by the shipyard Key West in the year 2017 and has a sale price of 21.787€.